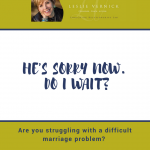 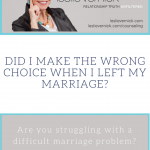 Did I Make The Wrong Choice When I Left My Marriage? 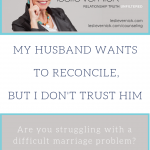 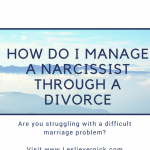 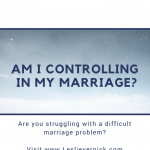 Am I Controlling In My Marriage? 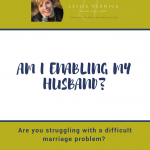 Am I Enabling My Husband? 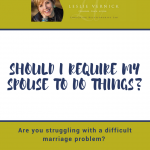 Should I Require My Spouse to Do Things?